Chalice and cash stolen in Rathlee. 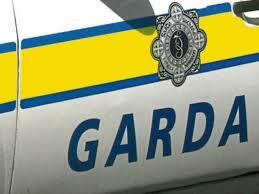 Gardai are investigating a number of burglaries in West Sligo. A safe containing a chalice and cash were stolen from a church at Rathlee. The chalice is believed to have been recovered. Televisions were taken during a break-in at a holiday home close to Dromore West. A local business in the area was also broken into when cigarettes and cash to the value of nearly ten thousand euro were taken. Gardai in Ballymote and Enniscrone are asking anyone with information on the incidents to contact them. Previous PostRural TD opposition to draconian road traffic laws empowering seizure of cars driven by learner driversNext PostGovernment looking abroad for garda personnel?